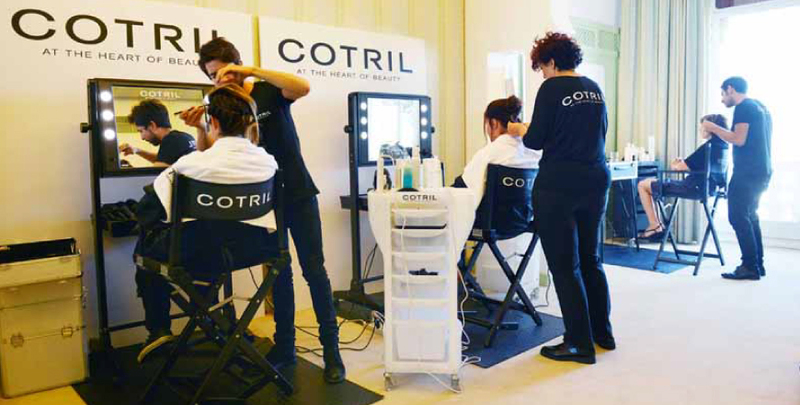 Dior was the first brand to place its trust in Cantoni; the two brands met for the first time at Cosmoprof in Bologna. 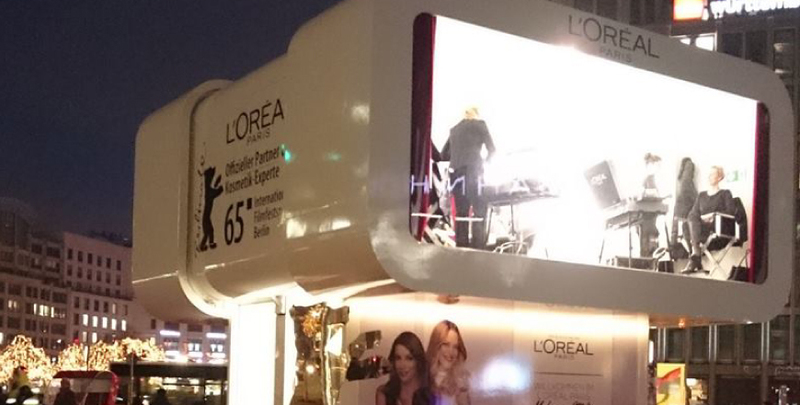 Since then, Cantoni has always had the honour of working with the best known cosmetics brands in the world and the opportunity of consulting with dozens of make-up artists of the highest level. The strength of the Cantoni brand lies in the know-how it has acquired, which allows the company to propose innovative, customised, convenient and flexible solutions to its corporate clients. Our experience allows us to claim with confidence that a specifically designed and created workstation is the most effective way to reduce the cost of visibility and marketing in the medium term. 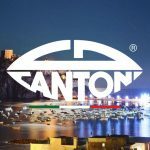 Our corporate clients use the Cantoni workstations in various contexts including brand visibility projects, marketing in sales outlets, fashion shows, single-brand store furnishings and temporary corners for the large-scale distribution sector. Cantoni responds positively to the needs of its customers in all of these situations, but it is also a proactive partner capable of developing complex projects with custom-made workstations for beauty, cosmetics or perfumes. 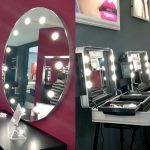 Cantoni is the makeup station supplier with the widest range of make-up stations in the world, however its products are also designed so that they can be changed and developed to order in the event of special requirements. 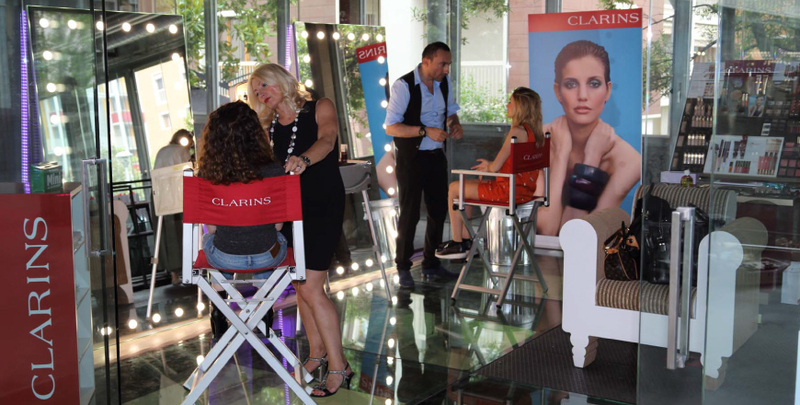 We are well aware that to successfully introduce new products, develop new markets and support sales in existing markets, one can never sit still, even in the field of cosmetics, innovation is essential: that is precisely why Cantoni’s professionals love developing alternative solutions, adapting the standard models and developing others to meet new needs. Share your ideas with us: we will support you. Cantoni, since 1996, creates a range of technologically advanced and indispensable products aimed at enhancing the artistic talent and technical skills of the makeup artist: make-up stations with lights, portable, on wheels or fixed, table or wall lit-up vanity mirrors, make-high-end up chairs, comfortable and professional trolleys. How to furnish a makeup corner?